I have been putting this review off FOREVER. Because what does one say about a perfect book? Oh yeah, I'm going there. A perfect book. 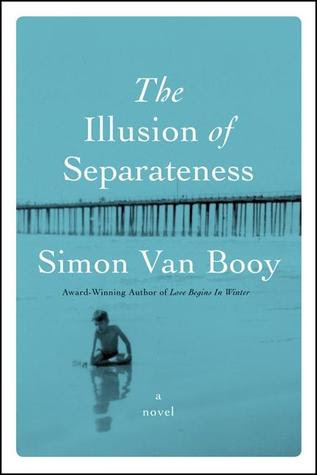 Many of us have loved Simon Van Booy for years, but this could be the book that blows the doors off. The book that makes ALL THE READERS love Simon Van Booy. 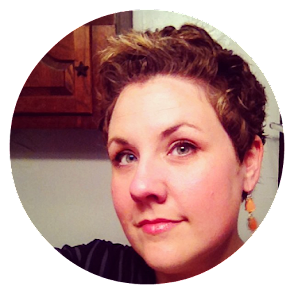 This is a collection of vignettes about a bunch of people tangled up in each other's lives. At the epicenter are an American soldier and a German soldier in World War II, and their encounter shapes their lives and the lives of those around them. It ripples through their relationships, their children, their neighbors. STUNNING! Beautiful sentences, masterful plotting, just awesome. I have nothing else to say. Just read the thing. Go forth and purchase. If you haven't watched my video review of this one, now might be the time. I was actually more thoughtful on camera than I was in this written review. Weird, I know. Source: Gifted galley from a friend (not a publisher).